353.00 sqft. - 470.00 sqft. 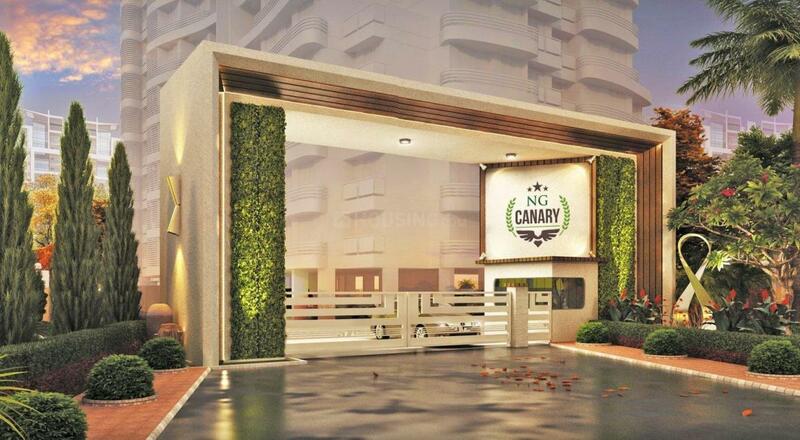 NG Canary by RNA Builders located at Mira Bhayandar, Mumbai. The project is a perfect blend of comfort and contemporary designs that are focused on the basic aspect of the residents. Space and convenience are what every inhabitant basically asks for. Make life a well experience with nice equipped relaxation and entertainment facilities. 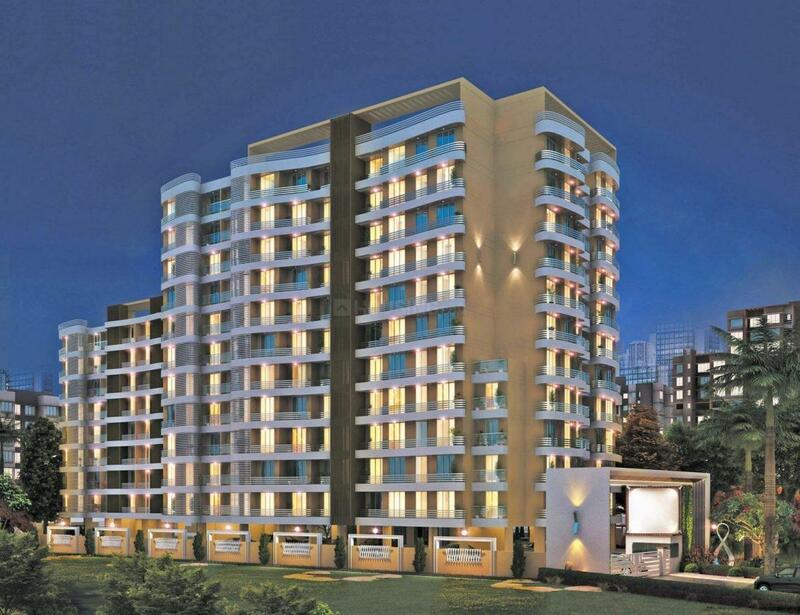 The property’s specially designed interior makes your home to live in a next level of imagination. Peaceful living is just a step away and the surroundings in the exterior would make your body feel completely relaxed. 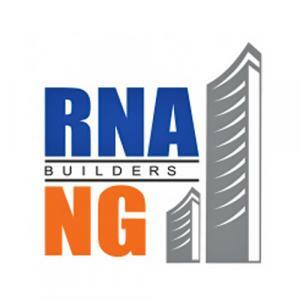 Mira Road is known to be a rapidly developing suburb since it offers easy accessible to Mumbai, Thane and Navi Mumbai and is today known as one of the fastest growing areas of the city. 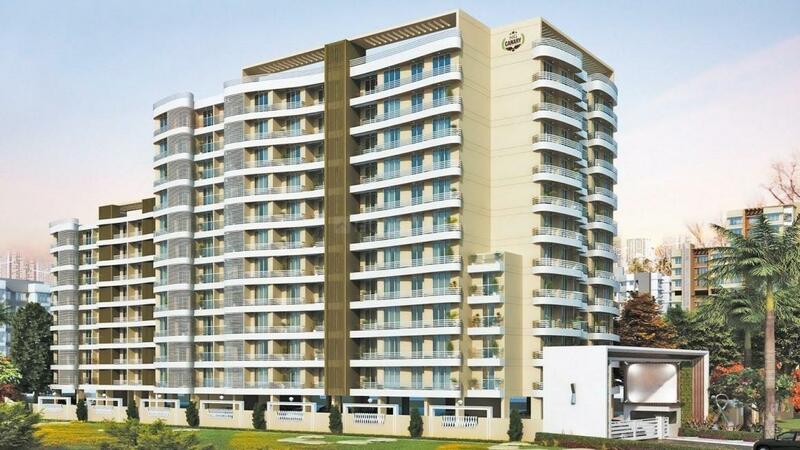 Located to the north of Mumbai, it is governed by the Mira- Bhayandar Municipal Corporation (MBMC). Since Mira road area is in North suburb of Western Route of Mumbai Railway. Travel options like Local Trains, Auto, and BEST bus are available. The main exit and entry point for road travelling is the famous Kashi-Mira junction which connects these locations with Bhayander and National Highway 8 at Mumbai Ahmadabad Highway. At few kilometres it connects the Ghodbunder Road which goes to Thane station, a district in Central Suburb locality of Mumbai.